Combine the better than a $350,000 system sound of the HB-1s and bass of the much improved version of the multiple award winning 15H to get a truly high end experience. 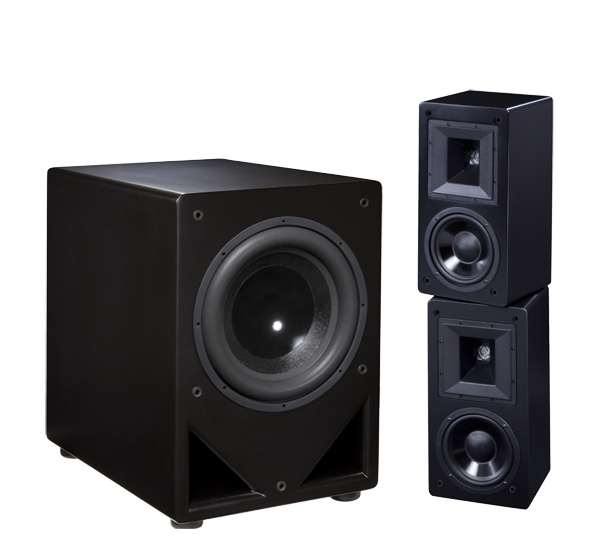 "Audioholics Top AV Gear Guide for 2015: High End Value Pick: HSU VTF-15H MK2"
"If you don't mind a huge box and your goal is the most possible output and extension from an affordable sub, you would be hard pressed to beat the HSU VTF-15H MK2 sub. We reviewed the first version of the sub which did very well in our testing. 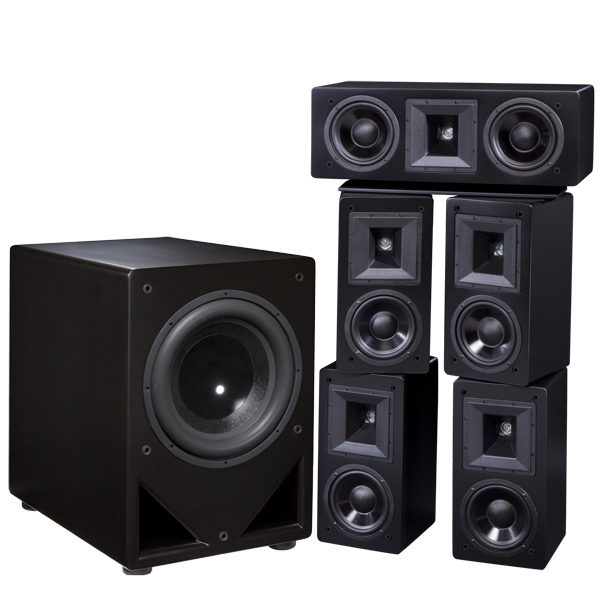 HSU took it up a notch this year with a more powerful amplifier and higher excursion driver. 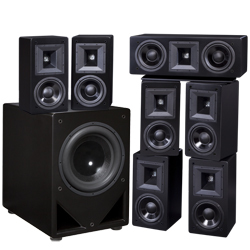 This sub is one of the most affordable subs on the planet to earn the Audioholics Extreme Bassaholics rating. 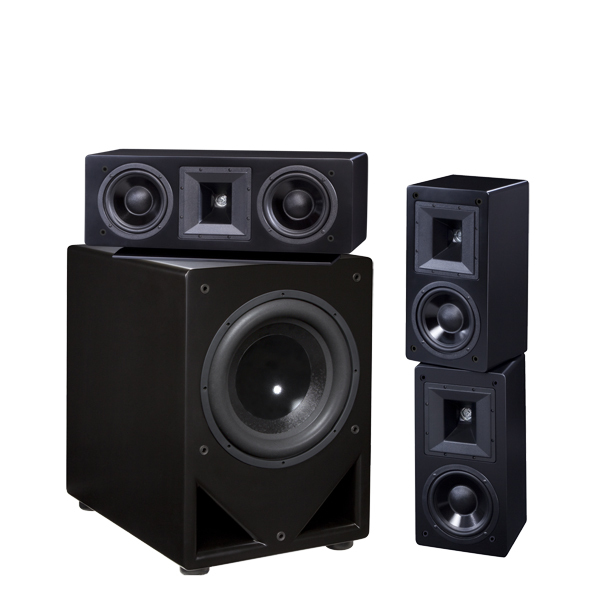 The hefty 15" driver with beefy 600 watt (continuous rated) amplifier and tunable modes also makes it the most flexible. Be warned this beast weighs a whopping 110lbs so it's no small feat to move. It will surely satisfy Granpda Simpson as he yells "turn it up" during the THX intro just before his dentures shatter." "I’m giving both subs a Top Pick for their performance, and I'm not letting the VTF-15H MK2 leave my home." "The VTF-15H MK2...is highly flexible and will win you over with its (literally) explosive performance. 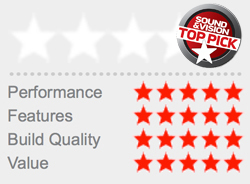 It delivers amazing bang for the buck and stands as the only sub on our list that netted five stars across the board."